I love traveling, experiencing new cultures, and sightseeing. So, of course, I have a Pinterest board filled with places I want to go, and things I want to see (and, of course, food I want to try). Without further ado, here are the five most amazing places I want to visit before I die. 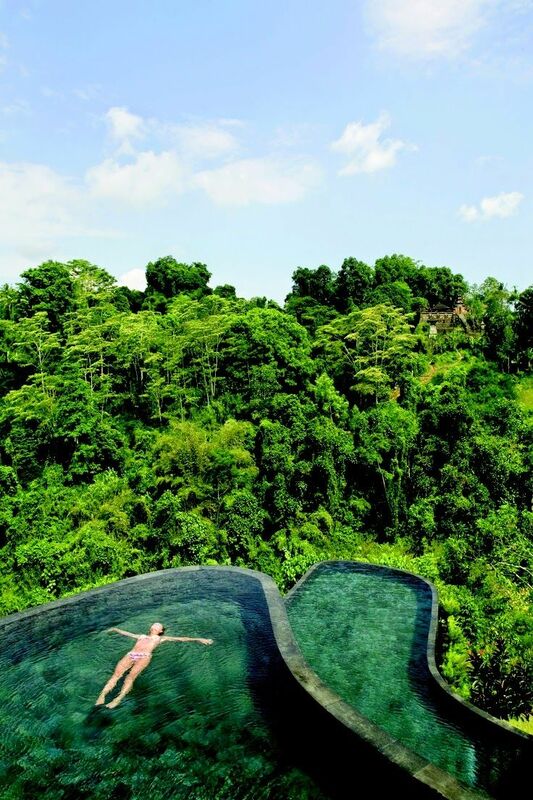 Bali was introduced into my Pinterest board after I read Eat, Pray, Love. And I fell in love with Bali through Elizabeth Gilbert’s recounting of it. 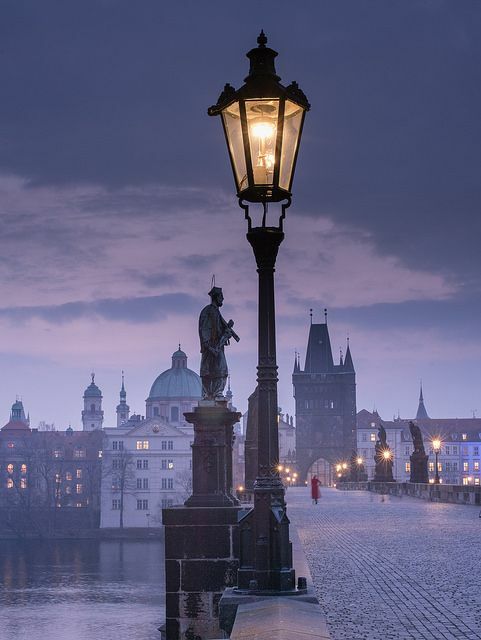 The dark, gothic architecture set against the bright golden street lights during the evening and night are enough to make me want to go there. But they also have amazing libraries, food, and other attractions. Technically, this isn’t a destination I want to go to, but a vessel that will take me to an amazing destination. 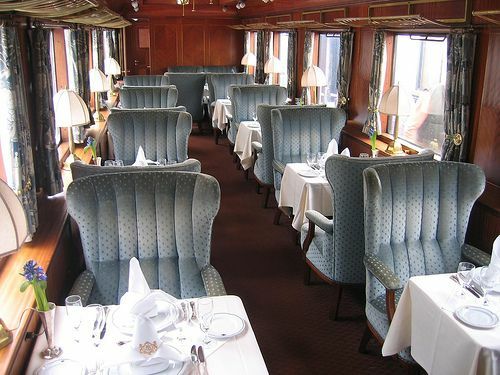 The Orient Express is so reminiscent of old glamour and it’s gorgeous. 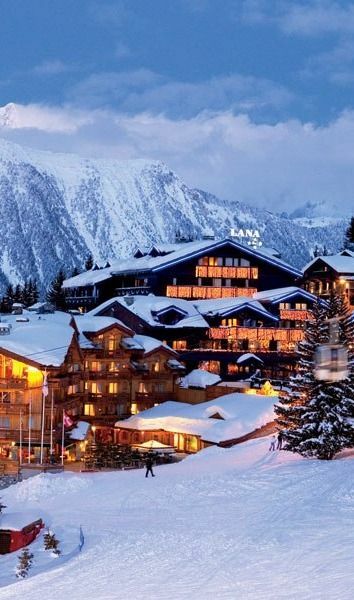 This place could come straight out of a Christmas movie it’s that amazing looking. The snow-covered trees, the lodges, and mountains all seem so perfect, almost artificial. But the best part is, it’s not. 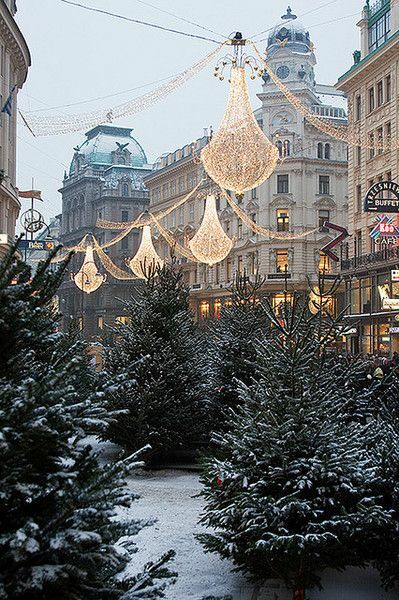 Vienna is absolutely gorgeous. The food looks amazing, the buildings are beautiful, and (usually) what’s inside the buildings are even better.